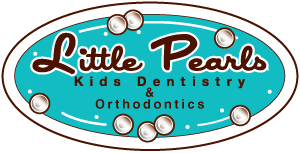 Little Pearls Kids Dentistry & Orthodontics was opened in 2007. Our biggest goal was to provide a nurturing, fun, child-centered environment so that our kids would learn to love (and not fear) the dentist. 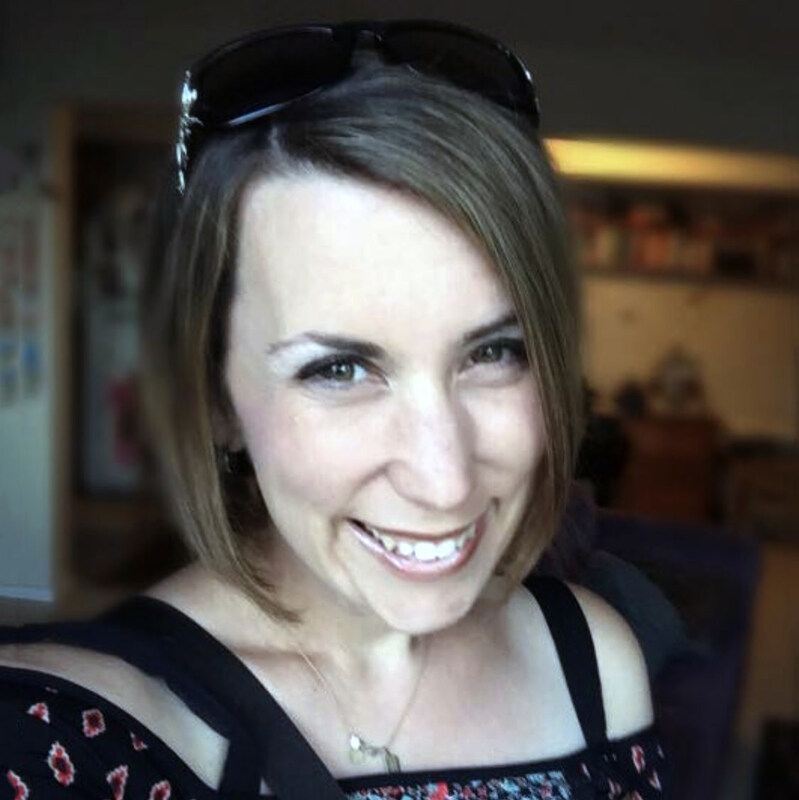 Our Queen Anne Seattle Pediatric Dentists and orthodontists have over 20 years of combined experience. 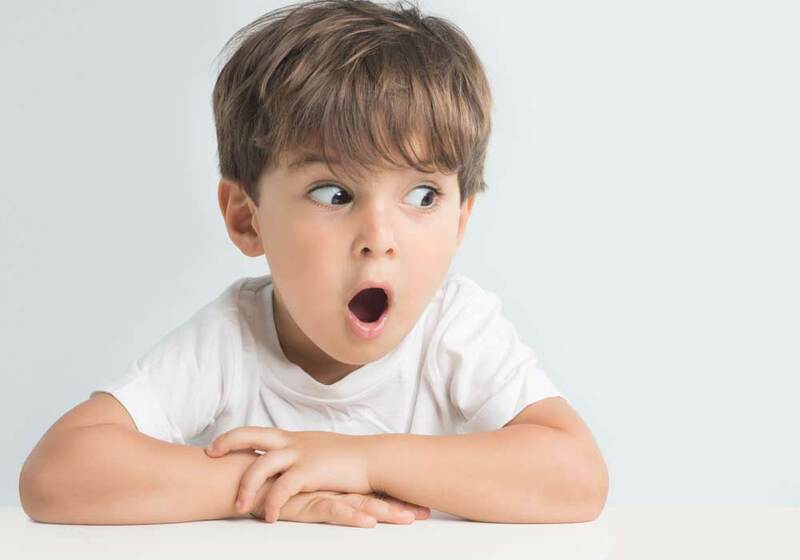 It is our intention to alleviate any fear associated with dentistry, so your child looks forward to every trip to our office. 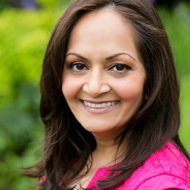 Our trusted orthodontist, Dr. Patel, provides orthodontic treatment for all ages. Braces for adults? Retainers for your little one? We have you covered! 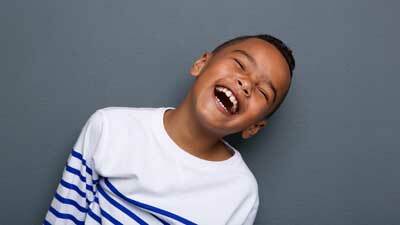 Our children's dental services are for ages six months to eighteen years old. We understand each family and child has unique needs. 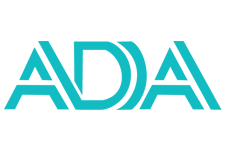 We provide individualized dentistry that takes into account the lifestyle of the individual. Reach out to our knowledgeable team for any and all questions. We look forward to meeting you! 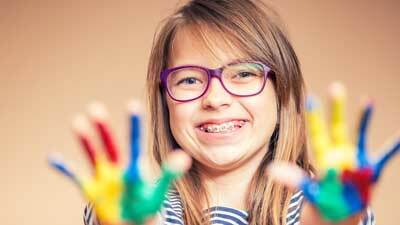 Are you searching for a good orthodontist in the Seattle area for your child or loved one? We offer free, no obligation consultations! The Seattle pediatric dental office portion of Little Pearls was opened in 2012. 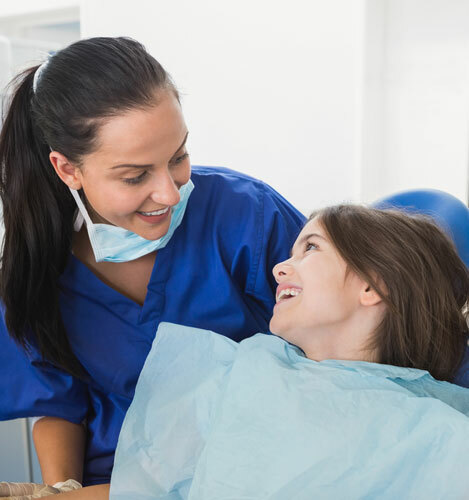 Learn more about pediatric dentistry, and get answers to many frequently asked questions by parents. Our Queen Anne, Seattle orthodontic office was opened in 2007. 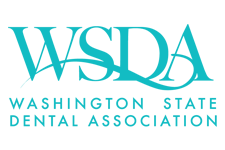 Little Pearls orthodontists provide exceptional quality care for children, adolescents, teens and even adults. Learn more. 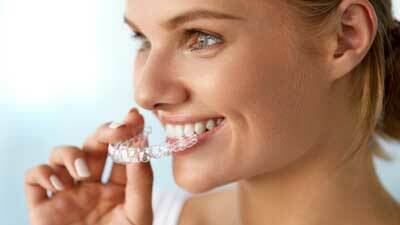 Invisalign® is a clear alternative to traditional metal or orthodontic braces. The system consists of clear plastic tray sets that are worn for 2-3 weeks each, and can be removed for teeth brushing.